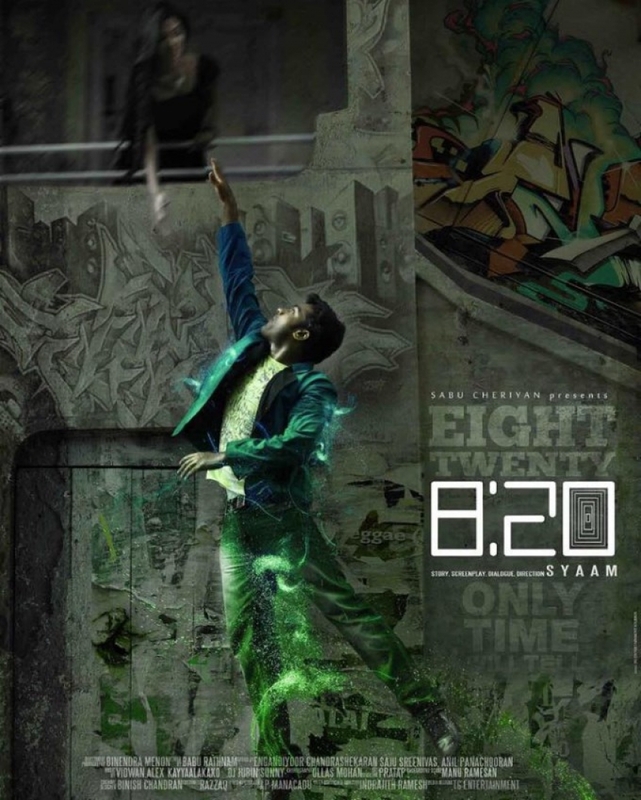 8:20 is a Malayalam Movie. 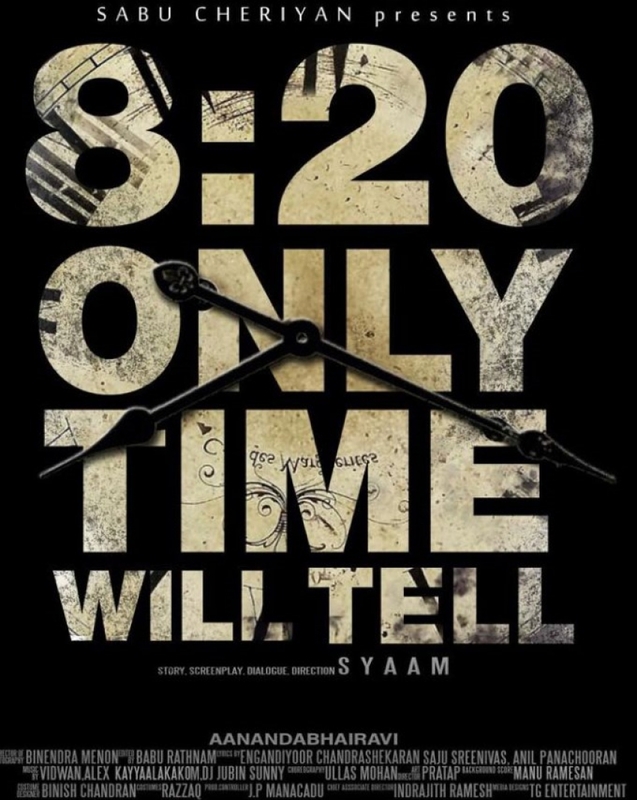 Directed by Syaam Mohan. Arjun Nandakumar, Avanthika Mohan in the lead roles.